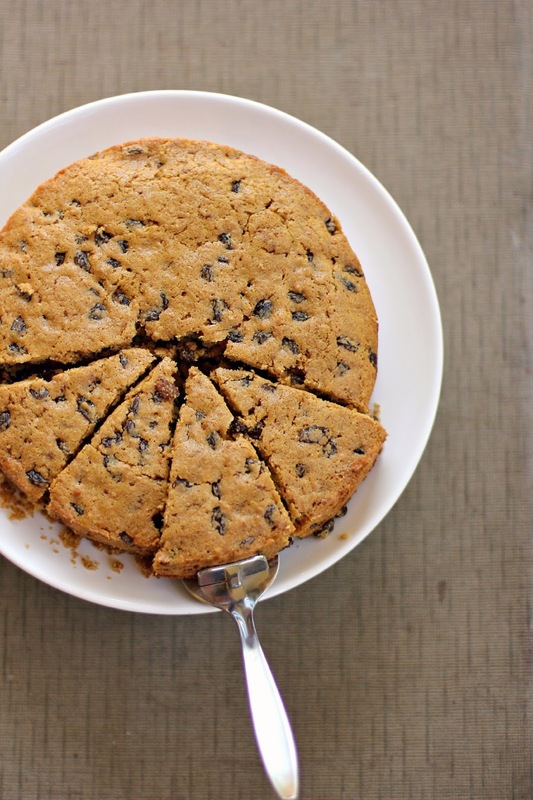 There's something so comforting about a sultana cake, don't you think? It's the kind of cake you'd find on a CWA stall, or cooling on the bench at your Nana's. It's one of my favourite cakes to make and to eat, along with butter cake. Like all of my baking, this cake is made with 100% whole Spelt flour and is refined sugar free. Never fear though, classic cake lovers, it still has that tradition taste, and with a hint of brandy it has the most beautiful aroma. This cake keeps well, freezes well and is great for picnics and packed lunches. Thank-you so much! Rapadura is delicious and has been the only sugar in our house for the last 7 or 8 years now.